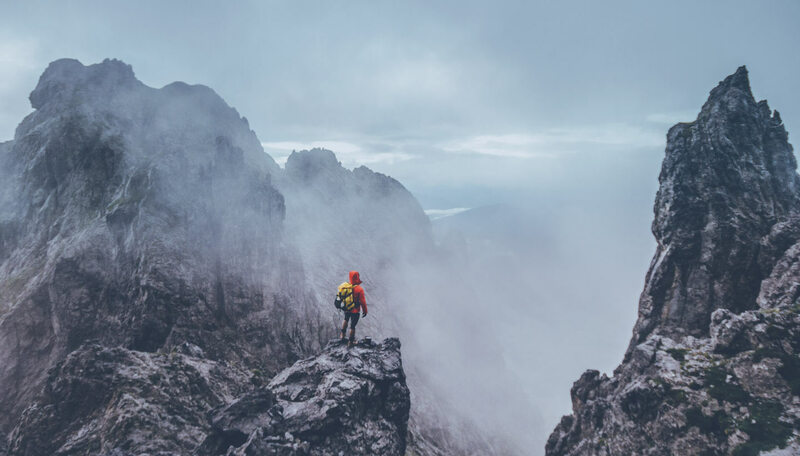 There are dozens of companies offering cloud storage and the landscape is cluttered with incomprehensible pricing models, cleverly disguised transfer and download charges, and differing levels of service that seem to be driven more by marketing departments than customer needs. 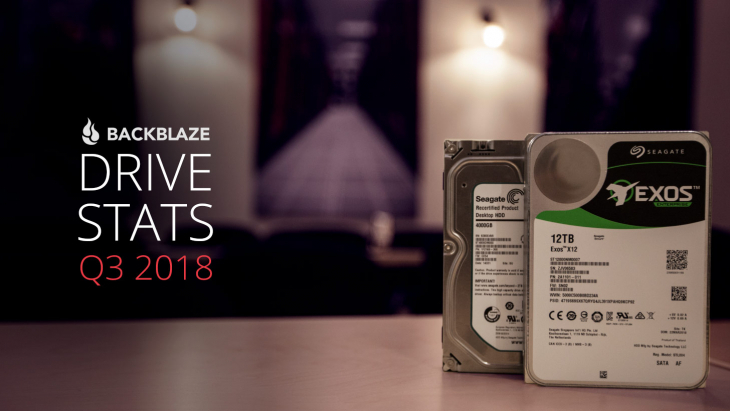 Backblaze B2 keeps things simple: A single performant level of service, a single affordable price for storage ($0.005/GB/month), a single affordable price for downloads ($0.02/GB), and a single list of transaction charges – all on a single pricing page. 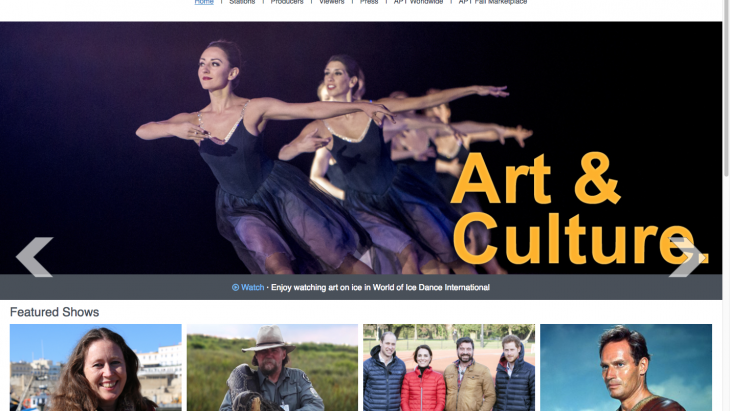 Media & Entertainment: KLRU-TV, Austin PBS, is using B2 to preserve their video catalog of the world renown musical anthology series, Austin City Limits. LTO Migration: The Girl Scouts San Diego, were able to move their daily incremental backups from LTO tape to the cloud, saving money and time, while helping automate their entire backup process. Cloud Migration: Vintage Aerial found it cost effective to discard their internal data server and store their unique hi-resolution images in B2 Cloud Storage. Backup: Ahuja and Clark, a boutique accounting firm, was able to save over 80% on the cost to backup all their corporate and client data. How is B2 Being Used? B2 Cloud Storage can be accessed in four ways: using the Web GUI, using the CLI, using the API library, and using a product or service integrated with B2. 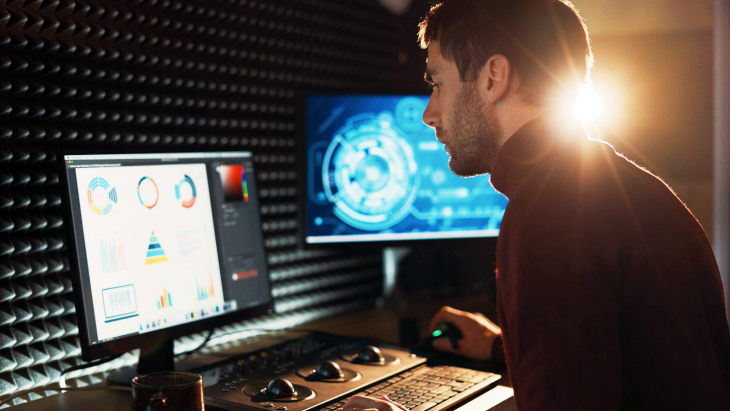 While many customers are using the Web GUI, CLI and API to store and retrieve data, the most prolific use of B2 occurs via our integration partners. Each integration partner has certified they have met our best practices for integrating to B2 and we’ve tested each of the integrations submitted to us. Here are a few of the highlights. NAS Devices – Synology and QNAP have integrations which allow their NAS devices to sync their data to/from B2. 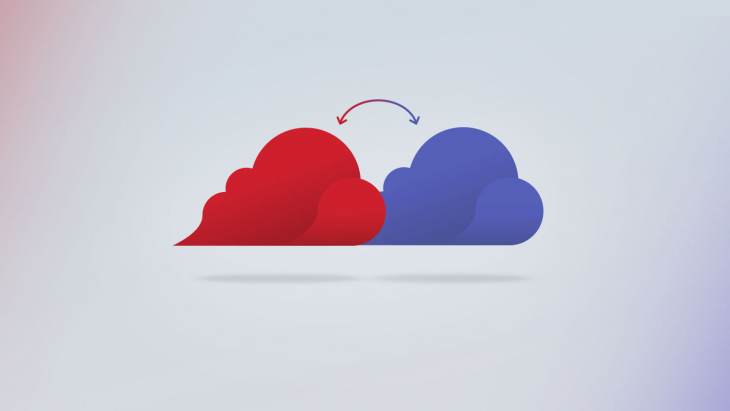 Backup and Sync – CloudBerry, GoodSync, and Retrospect are just a few of the services that can backup and/or sync data to/from B2. Hybrid Cloud – 45 Drives and OpenIO are solutions that allow you to setup and operate a hybrid data storage cloud environment. Desktop Apps – CyberDuck, MountainDuck, Dropshare, and more allow users an easy way to store and use data in B2 right from your desktop. Digital Asset Management – Cantemo, Cubix, CatDV, and axle Video, let you catalog your digital assets and then store them in B2 for fast retrieval when they are needed. 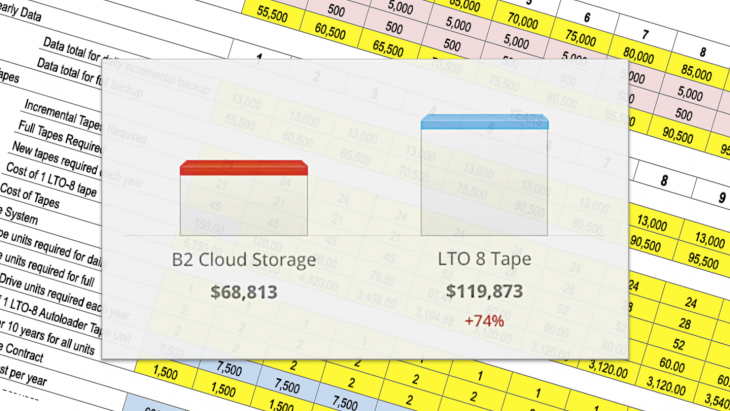 If you have an application or service that stores data in the cloud and it isn’t integrated with Backblaze B2, then your customers are probably paying too much for cloud storage. B2 Fireball – our rapid data ingest service. We send you a storage device, and you load it up with up to 40 TB of data and send it back, then we load the data into your B2 account. The cost is $550 per trip plus shipping. Save your network bandwidth with the B2 Fireball. 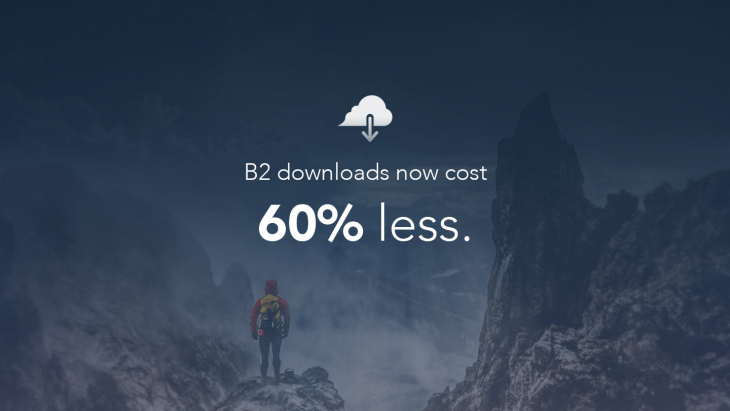 Lowered the download price – When we introduced B2, we set the price to download a gigabyte of data to be $0.05/GB – the same as most competitors. A year in, we reevaluated the price based on usage and decided to lower the price to $0.02/GB. 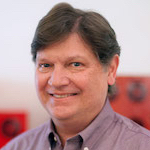 B2 User Groups – Backblaze Groups functionality is now available in B2. An administrator can invite users to a B2 centric Group to centralize the storage location for that group of users. For example, multiple members of a department working on a project will be able to archive their work-in-process activities into a single B2 bucket. Time Machine backup – You may know that you can use your Synology NAS as the destination for your Time Machine backup. With B2 you can also sync your Synology NAS to B2 for a true 3-2-1 backup solution. If your system crashes or is lost, you can restore your Time Machine image directly from B2 to your new machine. Life Cycle Rules – Create rules that allow you to manage the length of time deleted files will remain in your B2 bucket before they are deleted. A great option for managing the cleanup of outdated file versions to save on storage costs. Large Files – In the B2 Web GUI you can upload files as large as 500 MB using either the upload or drag-and-drop functionality. The B2 CLI and API support the ability to upload/download files as large as 10 TB. 5 MB file part size – When working with large files, the minimum file part size can now be set as low as 5 MB versus the previous low setting of 100 MB. Now the range of a file part when working with large files can be from 5 MB to 5GB. This increases the throughput of your data uploads and downloads. SHA-1 at the end – This feature allows you to compute the SHA-1 checksum and append it to the end of the request body versus doing the computation before the file is sent. This is especially useful for those applications which stream data to/from B2. Cache-Control – When data is downloaded from B2 into a browser, the length of time the file remains in the browser cache can be set at the bucket level using the b2_create_bucket and b2_update_bucket API calls. Setting this policy is optional. Customized delimiters – Used in the API, this allows you to specify a delimiter to use for a given purpose. A common use is to set a delimiter in the file name string. Then use that delimiter to detect a folder name within the string. Over the past year we added nearly 30,000 new B2 customers to the fold and are welcoming more and more each day as B2 continues to grow. We have plans to expand our storage footprint by adding more data centers as we look forward to moving towards a multi-region environment. For those of you who are B2 customers – thank you for helping build B2. If you have an interesting way you are using B2, tell us in the comments below.